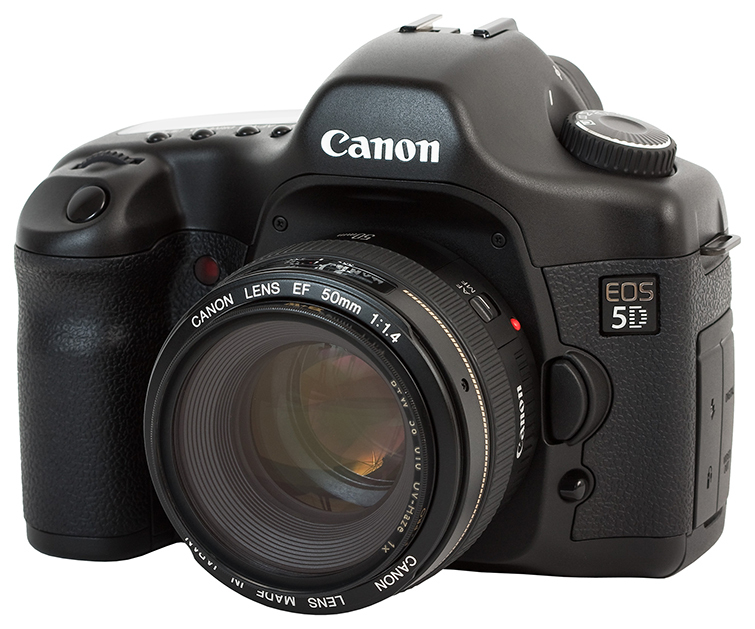 The Canon 5D has been a staple for both videographers and photographers since its original release in 2005. From its sturdy design to its high quality image capture, fast shutter, and smart focus features, the 5D is as solid and as safe an investment as they come. The price is a little high but still competitive with other top end multi-purpose options. The Sony a7S is a strong contender to the Canon 5D and actually outshines in certain elements of video capture. The a7S can record XAVC S format 1080p internally and 4k video to an external recorder. It also offers low contrast picture profiles and some helpful tools like focus peaking and zebra highlighting. The image capture leaves a little to be desired with no pop-flash and sluggish startup times, but overall it’s a very high quality multi-purpose camera. Nikon notoriously leans on the photography half of the DSLR spectrum, but has been making some solid strides into the Canon-controlled video half. The D750 is, no surprise, a terrific photography machine with a 24MP Full-frame CMOS sensor and 6.5fps of continuous shooting. The video specs are no slouch with full 1080p at 60fps and improved power aperture features. 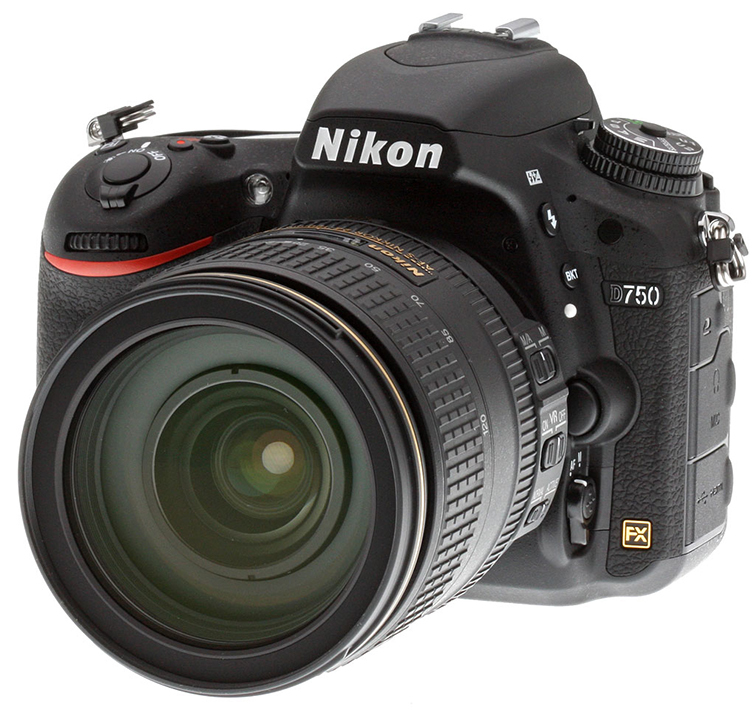 With the D500 being recently introduced, the D750 might be your best Nikon multi-purpose deal at the best price point. 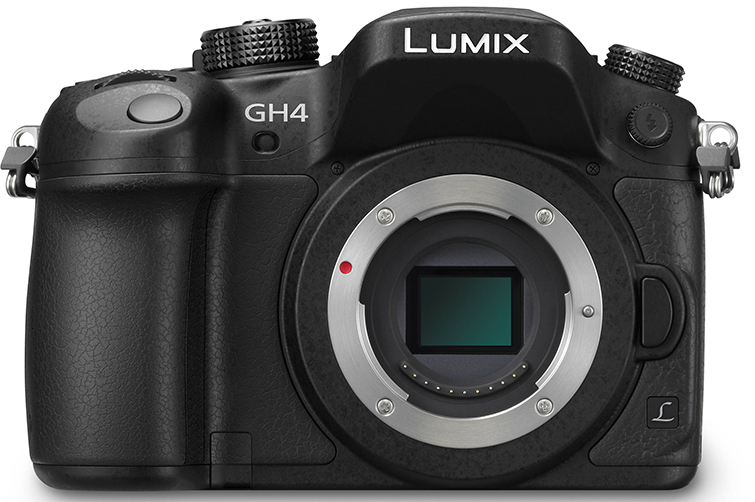 With rumors of the GH5 now confirmed, Panasonic’s GH4 might be even more of a steal with an upcoming price drop. The GH4 is well known for its 4k footage capture (both in the DCI 4k and UHD 4k resolutions) and practical workflow. The photography aspects are usually glossed over but you’ll find 12 fps continuous shooting and solid focus tracking. While not the greatest low-light camera, the price and 4k workflow make it a great investment. The cheaper cousin to Canon’s 5D, the 7D is just about as good with solid video and photography specs and reviews. An 18-megapixel sensor allows for good footage within reasonable ISOs and a fast shutter still allows for versatile photography. 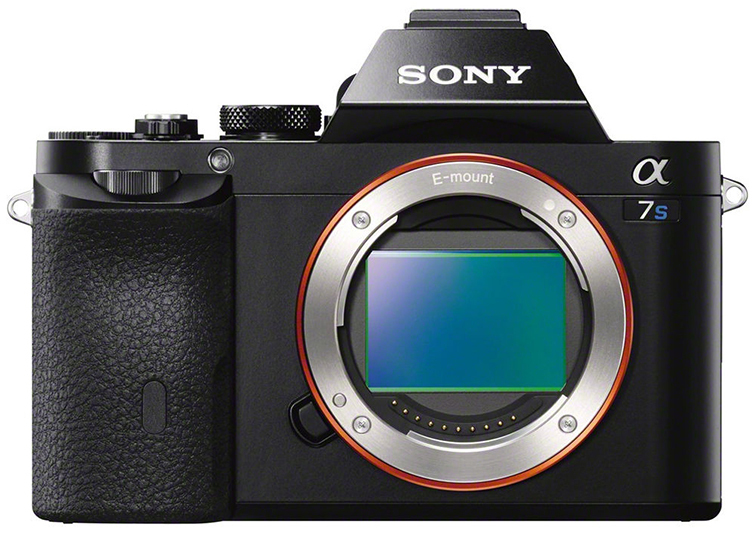 The body is a little large compared to, say, the a7S, but as sturdy as they come. 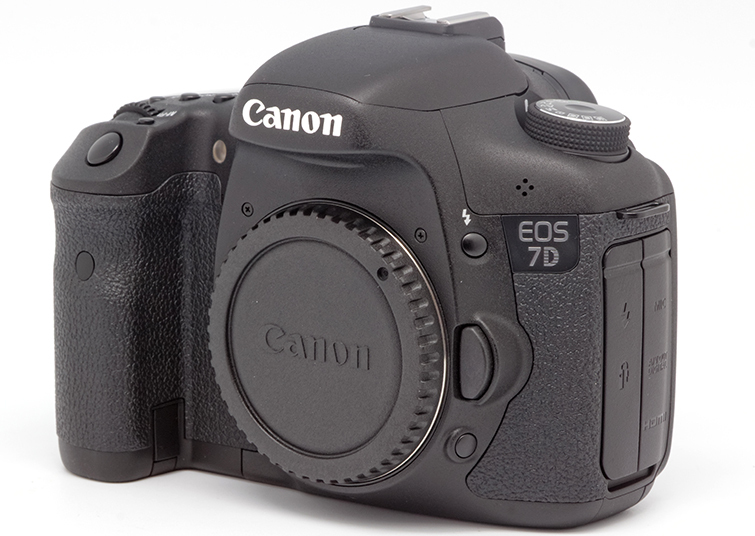 You can’t do much better than the 7D as your go-to for video and photography – or at least as a more than capable back-up. With all suggestions and recommendations, your best bet would be to try the cameras out yourself and find a comfort (and price point) that works best for you. Investing in a good multi-purpose camera is a great way to get the most out of your time and equipment, so keep that in mind when making your selection!